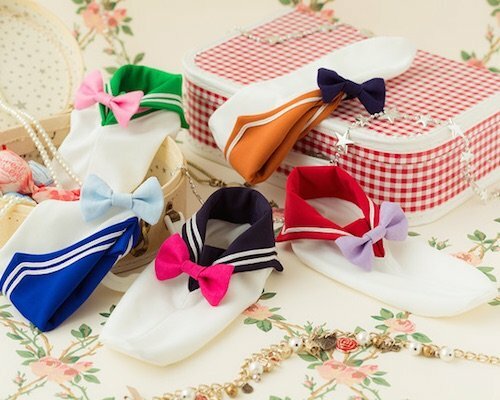 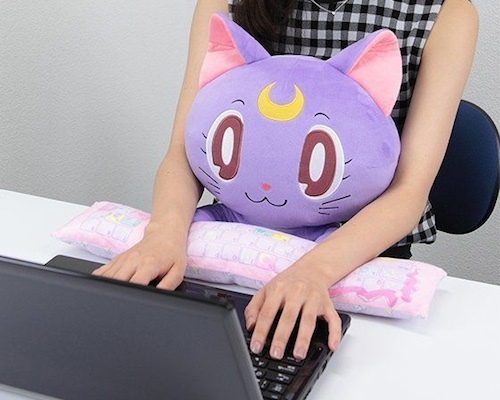 Despite the more than 20 years that have passed since the anime's original broadcast, the Sailor Moon franchise remains immensely popular in Japan, having gained the status of a true pop culture phenomenon. 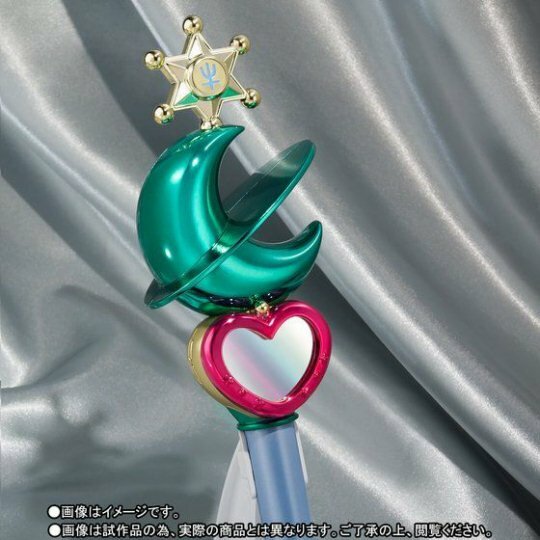 No wonder, then, that giants of the toy industry like Bandai keep on coming up with new wonders inspired by its mythology. 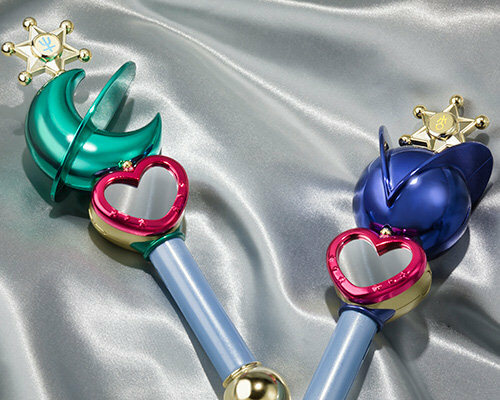 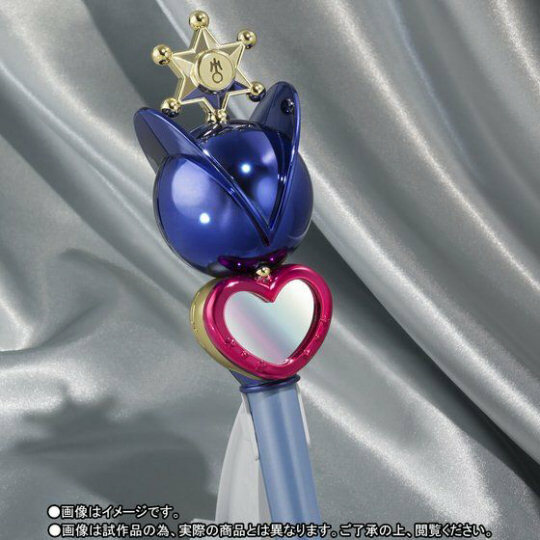 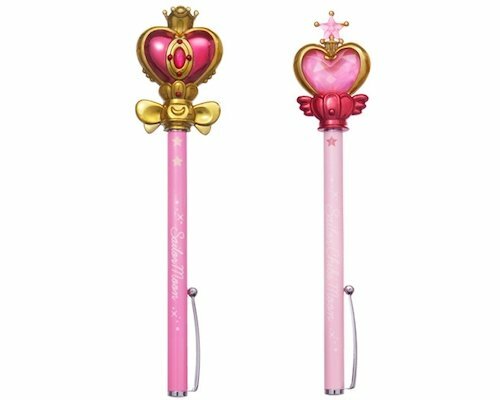 The 1/1-scale Sailor Moon Uranus and Sailor Neptune Lip Rods from the Premium Bandai Proplica series are the latest items that promise to make all Sailor Moon fans happy! 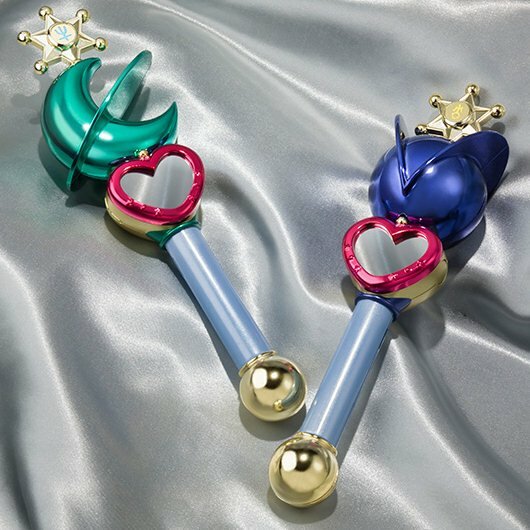 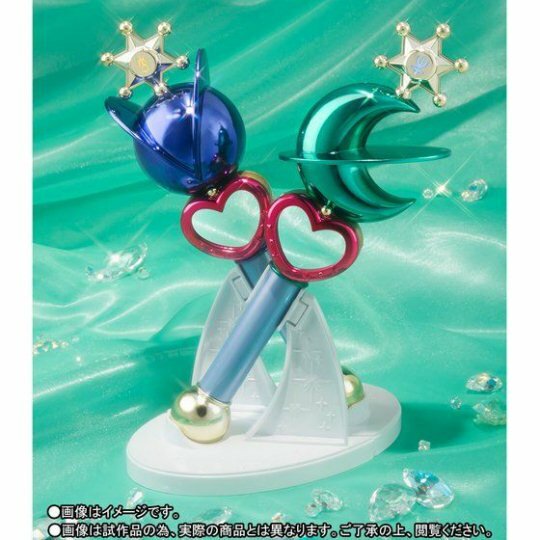 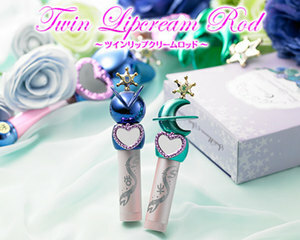 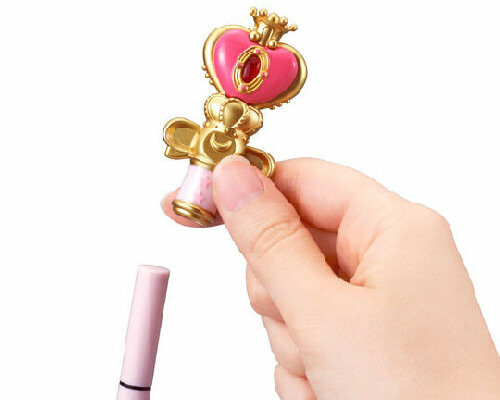 Facilitating the transformation of Sailor Uranus and Sailor Neptune from regular people to Sailor Soldiers, the Sailor Uranus and Sailor Neptune Lip Rods light up with their characters' insignia just like the real things! 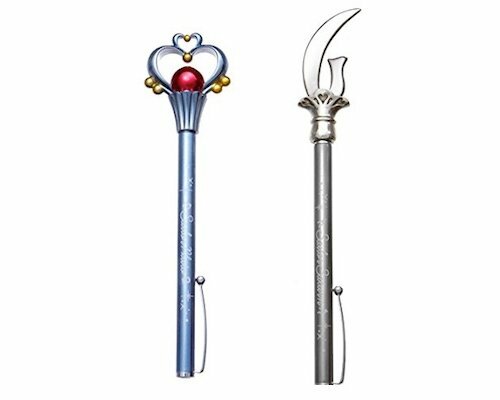 Even when they are not used, they can rest in their pedestals either separate or fitted together for a more spectacular sight. 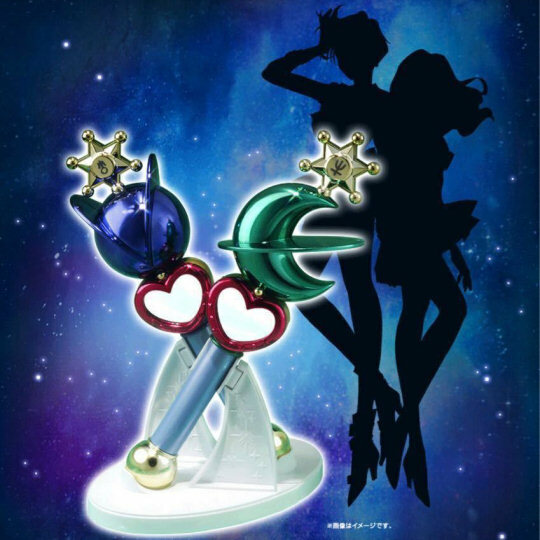 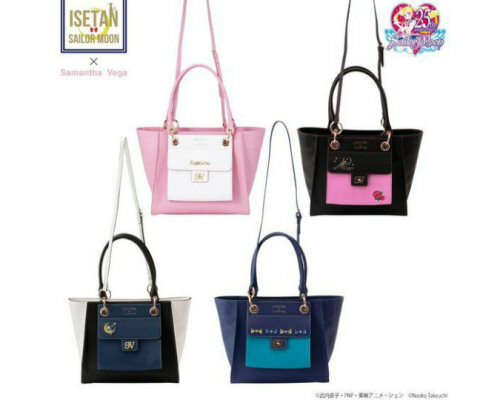 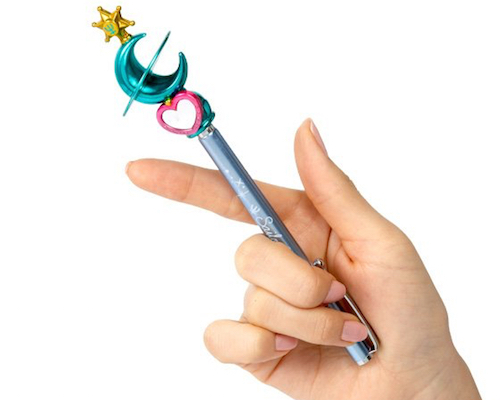 Show your love for Sailor Moon with this addition to the official merchandise catalog and join your heroines in protecting the universe from the forces of evil!